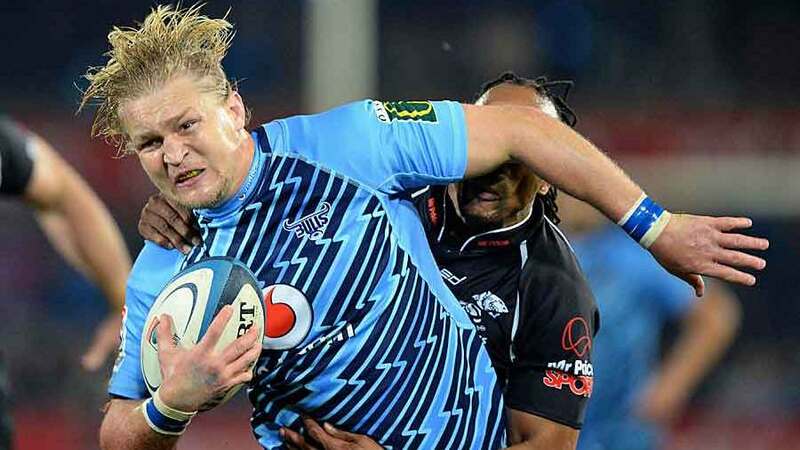 The Bulls are set to name Dewald Potgieter in their Super Rugby side against the Blues at Loftus Versfeld, even though the franchise and their former captain are yet to receive the necessary permission from his Japanese club to let him train again with the team. Potgieter left the Bulls last year, to join Yamaha Jubilo, after the franchise offered him a new contract worth only half the value of his existing deal. He also left with a shadow over his leadership after his controversial decisions to spurn penalty kicks at goal in the Super Rugby semi-final against the Brumbies, yet now the Bulls have an injury crisis so deep that Supersport reports he is likely either to start at No.8 or play off the bench. The Bulls have recently lost back-rowers Pierre Spies and Arno Botha to Super Rugby season-ending injuries, while Deon Stegmann is yet to play this season due to a groin injury. Flanker Jono Ross is also in doubt for the Blues after suffering a cork against the Lions at the weekend. The Bulls have moved to address their back-row issues by signing former Southern Kings breakaway Wimpie van der Walt on a two-month loan from Japanese side NTT Docomo. Potgieter, capped six times with the Springboks, is also expected to sign a short-term agreement that will see him stay with the Bulls until the completion of the Super Rugby home-and-away season before returning to Japan in July for the Top League pre-season. "It is no secret that injuries have ravaged our loose-forward stock and we are quite keen for Wimpie to join us as soon as possible. He had a stellar season with the Kings last year and will not only add versatility, but also depth to our squad," Bulls high-performance manager Janse van Rensburg said on Monday. "We are hopeful that Dewald can join us. He is used to our structures and will fit in immediately."